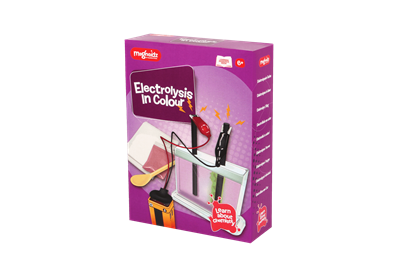 Magnoidz Electrolysis in Colour Science Kit! 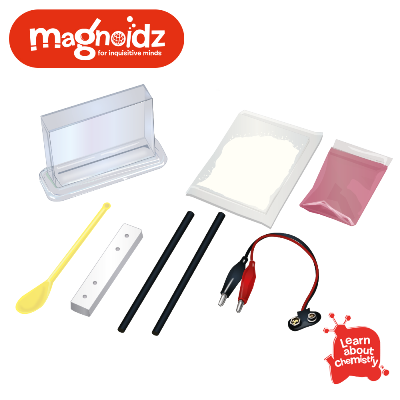 Learn about chemistry with Magnoidz science experiment kits for kids! 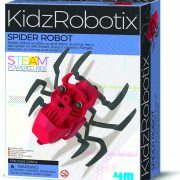 Magnoidz Science Kits provide a fun learning experience to challenge young inquisitive minds. 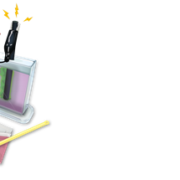 Learn about why liquids can change colour based on acidity or alkalinity. 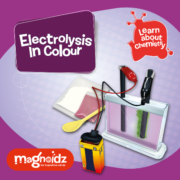 Magnoidz Electrolysis in Colour Science Kit! Learn about chemistry with Magnoidz science experiment kits for kids! 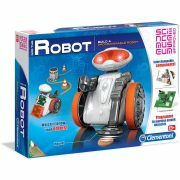 Magnoidz Science Kits provide a fun learning experience to challenge young inquisitive minds. 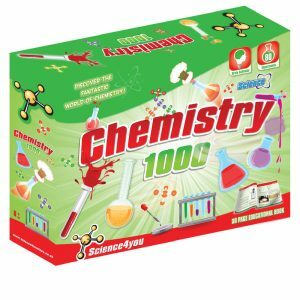 Learn about why liquids can change colour based on acidity or alkalinity. 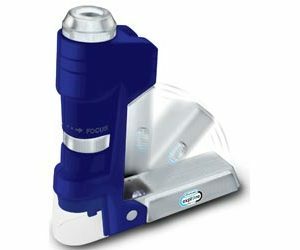 Find out why the difference between acidity and alkalinity is important in the human body with the colour changing experiment. 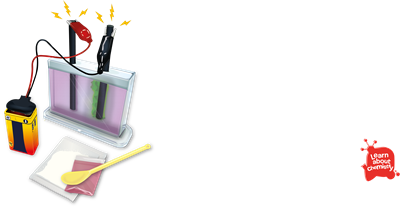 Discover how electrolysis works and where electrolysis is used in the real world – a fun and educational experiment! 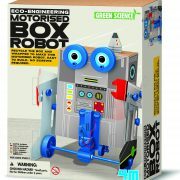 This cool science kit contains instructions for 2 experiments including; Experiment 1: Observe the colour changes and learn why they change Experiment 2: Electrolyze the water and be amazed by the results! 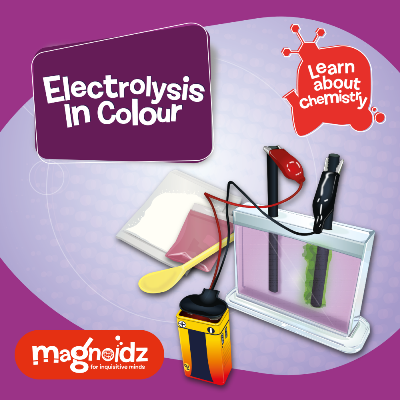 Give the gift of knowledge with the Magnoidz Electrolysis in Colour Science Kit! 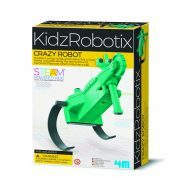 Learn about chemistry with Magnoidz science experiment kits for kids! 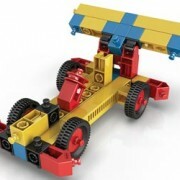 Magnoidz Science Kits provide a fun learning experience to challenge young inquisitive minds. 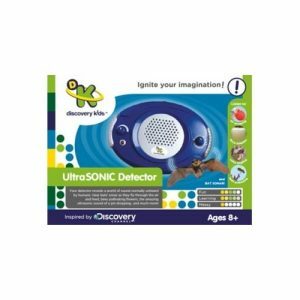 Learn about why liquids can change colour based on acidity or alkalinity. Find out why the difference between acidity and alkalinity is important in the human body with the colour changing experiment. 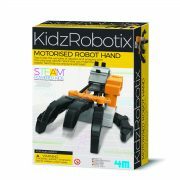 Discover how electrolysis works and where electrolysis is used in the real world – a fun and educational experiment!